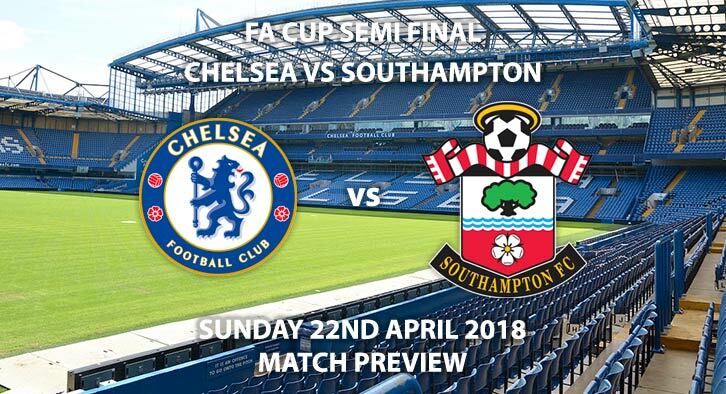 Chelsea vs Southampton: Chelsea take on Southampton looking to book their place in a second consecutive FA Cup final. With any hopes of a top-four fading, Antonio Conte will be hoping for some success in the FA Cup. The Blues reached the final last year but were defeated 2-1 by Arsenal. Last weekend they completed a memorable turnaround, beating Sunday’s opponents 3-2. Substitute Olivier Giroud’s brace was crucial in the turnaround and the former Arsenal man will be hoping for a starting berth at the weekend. After such a fantastic debut campaign, this season has been a bitter disappointment for Conte. Even silverware, in the shape of the FA Cup, wouldn’t save their season. Chelsea have won three of their last nine games in all competition. 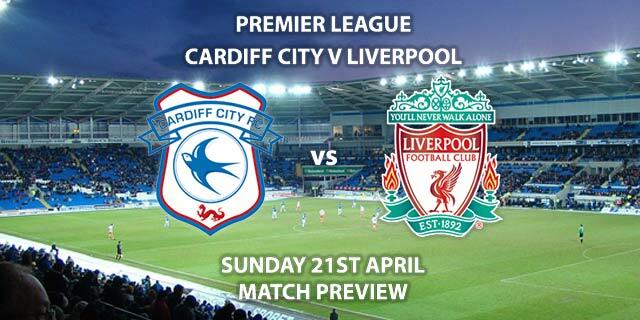 A win on Sunday could be a catalyst to spark a run of form until the end of the season. Although hopes of Champions League football seem small, Spurs dropping five points in the last week will give some cause for optimism. Southampton’s hopes of survival were dented after surrendering a two-goal lead against the Champions. Despite looking comfortable with a two-goal cushion the Saints crumbled, leaving them five points adrift of safety. The FA cup has come as a welcome distraction to the Saints, leading them to the last four. With fixtures against Bournemouth, Everton and Swansea to follow, this could be a huge month for the club. They have only won two of their last eight games, with both of those victories coming in this competition. Martin Atkinson is the referee for Sunday’s clash. The Englishman has refereed 26 league games this season, accumulating an average booking points total of 41. That is the highest in the league, therefore meaning booking points could be a good bet. When these two sides met last weekend there were eight booking in the game. Thus, I would advise a maximum of 30+booking points each team. Despite Chelsea’s poor form, they showed a lot of character to get back into the game last week. Coming from two goals behind is never easy and Conte will be hoping this was the markings of his team turning a corner. I think they will come out on top in the match, with Chelsea to win to nil my choice of bet. Chelsea vs Southampton will be televised live in the UK on BT Sport with kick off at 15:00 GMT. Correct score, Chelsea 2-0 – (link no longer available). 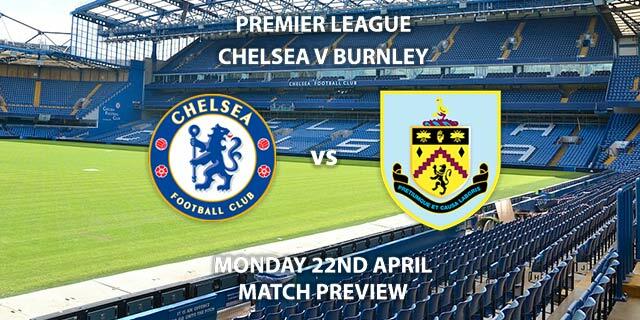 Chelsea to win to nil – (link no longer available). Correct Score Group Betting – Chelsea to win 1-0, 2-0 or 2-1 – 6/4. Giroud to score and win – 11/8. Hazard and Morata to score – 3/1. Odds and markets last updated on 20th April 2018 @13:10 GMT. 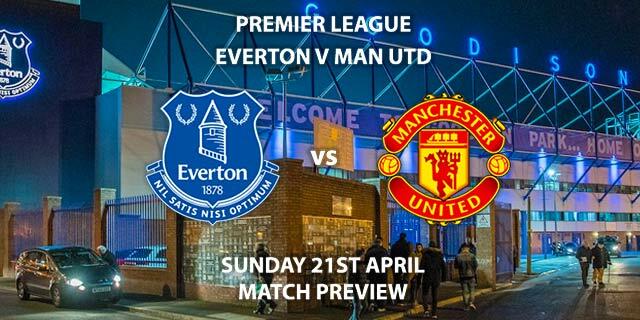 Markets will be updated prior to kick-off on Sunday so keep checking back. Keep visiting the tips and preview area for further updates and betting previews for more previews for this upcoming weeks FA Premier League and SkyBet Championship action.